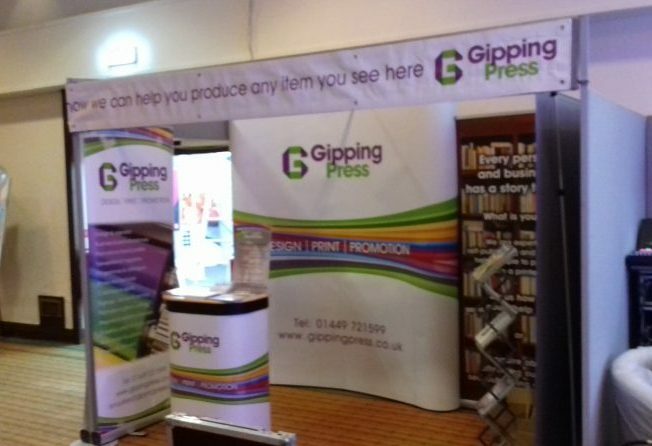 The Anglia Business Exhibition 2017 took place on May 10th at the Copdock Hotel in Ipswich and was a great success. We decided to emphasise our expertise in helping Self-Publishers and it was fantastic to hear from so many authors and researchers who had a book in the pipeline. Whether it was some friendly impartial advice, or ideas of costings and finishes, we were available to offer help to whomever needed it. 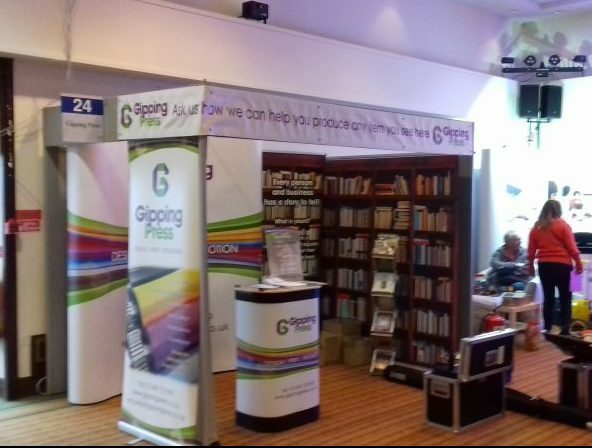 We also ran two competitions on the day; the first was for attendees to fill in the missing words from well-known book titles which the winner won a bottle of Suffolk Prosecco. The second competition involved a bit of creative thinking as attendees were asked to give us the title of their life story if they were to write one! We had some very fascinating entries and discussions around the topic and the winner was supplied with a Food and Drink Hamper filled with Suffolk goodies. It was great to see so many people supporting the event form the local area and a massive thank you to all who came along and had a chat with us on the day.